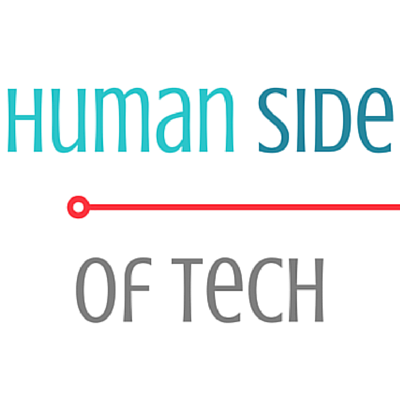 Vanessa Shaw is the CEO of Human Side of Tech, and founder of The Workplace Lab - the first of its kind design thinking incubator for HR & Talent leaders to prototype and build new people practices. 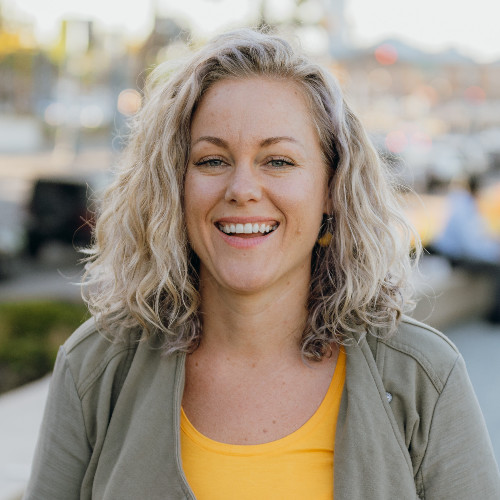 Working across sectors, Vanessa has delivered culture and innovation trainings at Stanford University, Department of Defense and with multinationals in EMEA while living in Spain for four years. function to sell the company value to candidates. customer base - the employee and candidate communities.